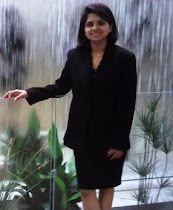 I am going to attend my first E2EVC conference this month. I've heard that E2E is the most forgiving audience for beginners. 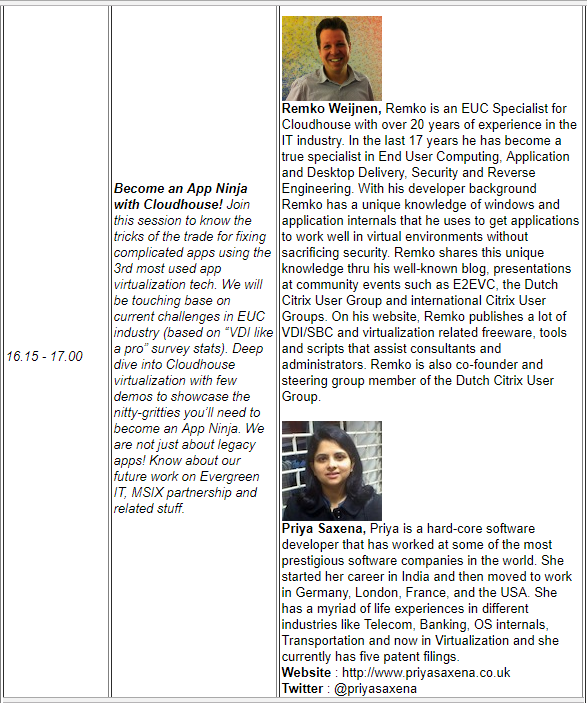 Hence I'll be stepping up on the stage with a very well known speaker Remko Weijnen for a session titled "Become an App Ninja with Cloudhouse". As its a company-sponsored session, we will be doing a deep dive on Cloudhouse's application virtualization. Our presentation slot is on 9th June @16:15 - 17:00. We will Start with few of the current challenges in EUC based on statistics from VDI like a pro's EUC survey. Finally, we are not just about legacy apps! The session will be wrapped up with a short glimpse of our future work on MSIX partnership, Evergreen IT etc. Looking forward to meeting everyone and attending some great sessions by experts (the conference has many interesting sessions, check out the agenda here).